Internet money has enabled monetization of ideas paving way for technological revolutions that could not have been imagined a few years back. UCIM envisions to catalyze decentralization in its true essence by bringing together people and experts who believe in its power. UCIM conference has been designed to include several events and opportunities that can be leveraged for exclusive networking, forming partnerships within a closed group of like-minded professionals, and participating across various events. 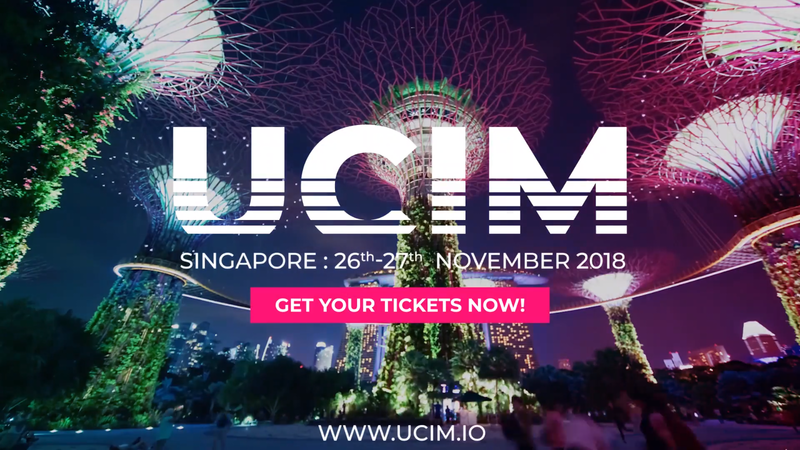 UCIM will provide a platform to build lasting connections by hosting events that span across pitching, crypto trading, awards, roundtables, private networking, and after parties.